Kyocera OEM TK-8707K. TK-8707C. TK-8707M. 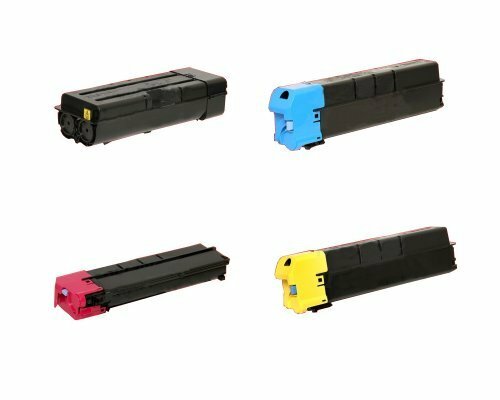 TK-8707Y Toner Cartridge Set.